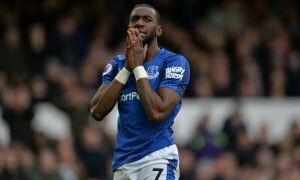 Swoop on £16.2m-rated Everton outcast would prove beyond perfect for ambitious Fulham | The Transfer Tavern | News, breakdown and analysis on all things football! The Fulham fans cannot wait for the new Premier League season to start as their team got through the play-offs to secure their top flight dream once more. In what was a rollercoaster season for the London club, their four-year wait for Premier League football will be shortly over when they start their season against Crystal Palace. 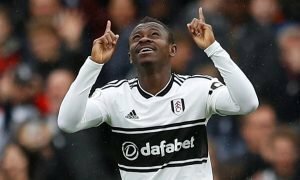 Already the club have brought two big names to Craven Cottage in the form of Jean Michael Seri and Maxime Le Marchand, which alone could have a decisive say in their survival hopes but if those hopes want to be cemented even more, the Cottagers should look at bringing Yannick Bolasie, (who is valued at £16.2 million on Transfermarkt) to the club. The Everton man has struggled to make a positive impact at Goodison Park, largely due to injury which is why he was limited to just 11 league starts last season. 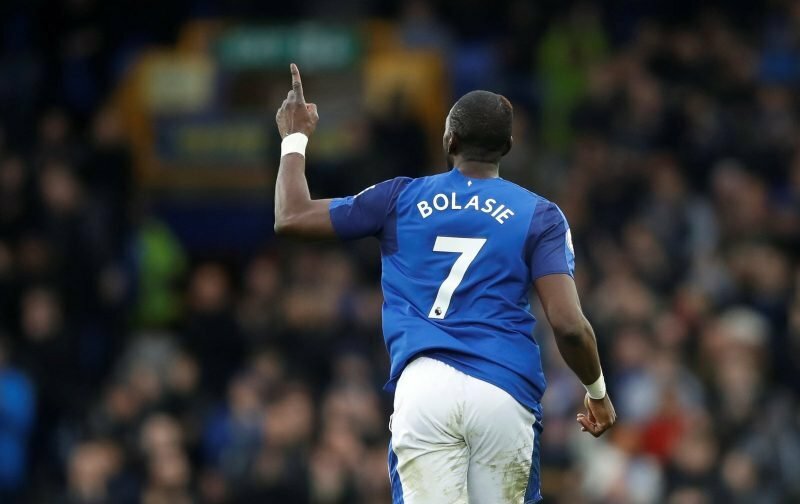 The 29-year-old should be reaching his peak years and Fulham could massively benefit from just that if the Toffees’ new boss Marco Silva deems Bolasie un-needed. His best football years were played in London with Crystal Palace and Fulham would be hoping that he could recreate that scintillating form in the Premier League once more to boost the likelihood of staying up. 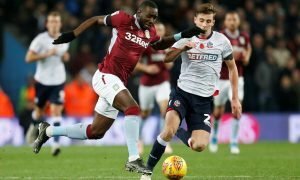 Yannick Bolasie can play on either side and up-front as a forward and that versatility, as well as his explosive pace and trickery, could allow him to find his best form with Fulham next season.